Through one speaking engagement after another, the message Arielle Zellis ’17S wants to get out there is simple: think “person” first. Arielle Zellis, a Stern College senior studying psychology, seeks to reframe the way people with disabilities are viewed and included in society. 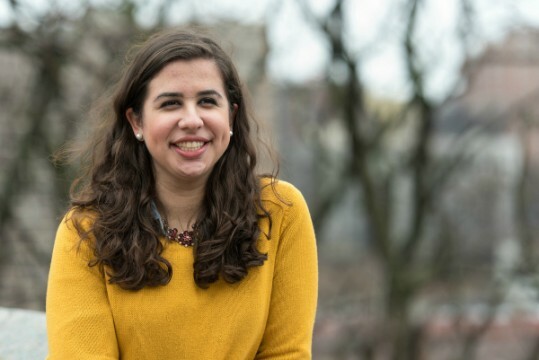 Zellis initially chose “person-first” perspective as the focus of her talk at TedX Yeshiva University, an event that used the Ted Talks format of short, powerful lectures to showcase wisdom from YU speakers on a wide range of topics. The cause is deeply personal for her: Zellis’s 12-year-old brother has Down’s syndrome, and she believes that her family’s refusal to engage with him differently than they would any other child has made an enormous impact on the way he lives his life and interacts with others. Zellis’s TedX talk resonated so powerfully with her audience that she has become a sought-after speaker on the topic. 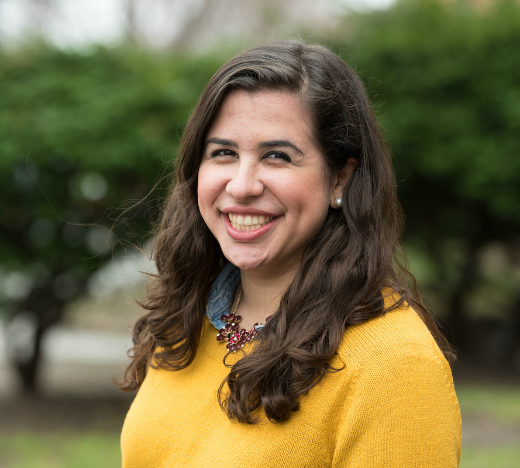 Since the talk, she has spoken at high schools across North America and the Yachad Leadership Conference. After viewing her TedX talk online, the National Inclusion Project asked her to deliver the closing keynote address at their annual leadership conference, which is designed to provide educators and professionals with strategies to better include people with disabilities in their schools and organizations. “My family really represents what they’re teaching, so I’m going to present a practical and emotional story of how this can really work, and how it works with my family,” Zellis said. As for the growing spotlight her message is receiving, Zellis hopes she can continue to find even more opportunities to reframe the way people think about those who are different than them. “If I have a talent for public speaking and the experience to back up what I’m saying and help people learn about this, I would love to keep sharing the idea of a person-first perspective and representing the siblings of people with disabilities,” she said.